Akshara (name changed to maintain confidentiality) is an eight year old girl living with HIV. She lost her parents to AIDS some years back, and started living with her brother and sister in their paternal uncle’s house. Her brother, who was younger than Akshara, passed away recently from AIDS. Now, she and her sister are the sole surviving members of the family. As soon as the brother passed away, Akshara and her sister were thrown out of their relative’s house as the extended family refused to support the sisters. With neither shelter, education nor nutritional support, they were left bereft and helpless. Fortunately, the Vihaan Care and Support Center in Raipur (CGNP+) came ahead to support, and immediately they were referred to the Child Welfare Committee of Raipur and through them to a shelter home at Mana, Raipur. The Vihaan CSC continually provides counselling to these girls for treatment adherence and healthy living. 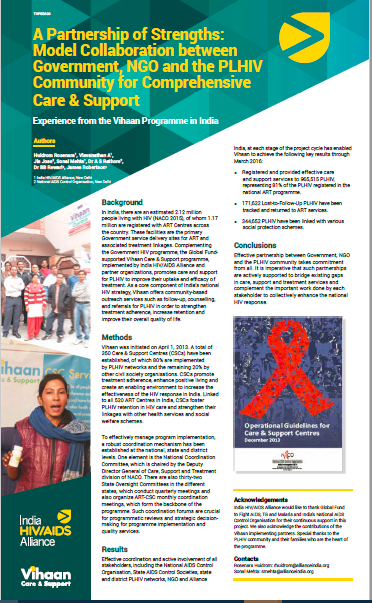 Vihaan programme works closely with girls living with HIV to increase their treatment adherence, reduce stigma and discrimination against them, and improve their wellbeing. 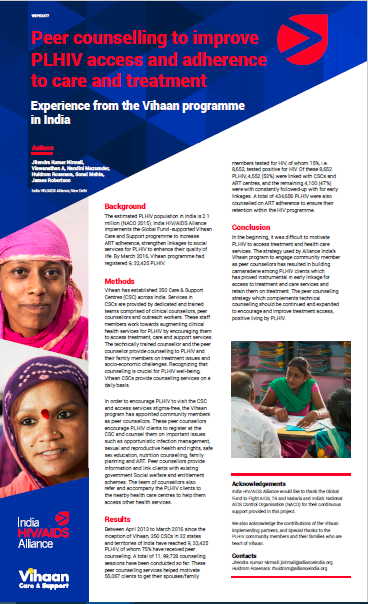 The programme has been instrumental in ensuring that 72,801 (up to the age of 18 years) children living with HIV, of which 32,156 (44%) are girls, are able to access quality care and support services. Also among all the girls registered under Vihaan, approximately 80%, are being able to access education services. This festive season, let us together build a society wherein girl children are protected, revered and loved; a society that is truly equal. As we celebrate the festival of Dushera on 11th August, we remind ourselves that the International Girl Child Day 2016 is also being observed on the same day. As we pray to Goddess Durga to keep the demons away, let us ensure that demons of gender discrimination do not harm our Durga and Amba of future. 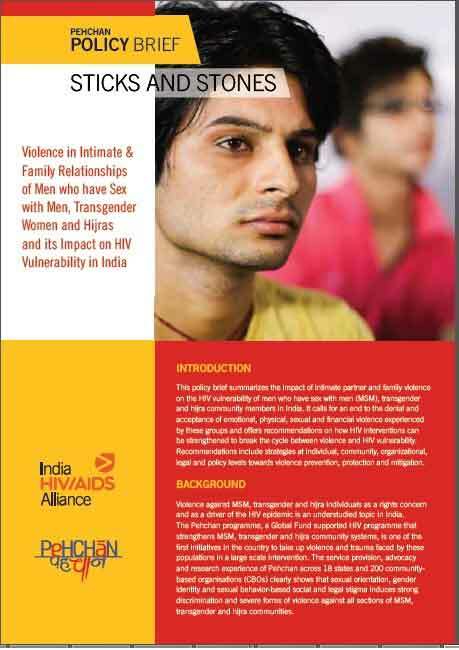 Mona Balani, Programme Officer: Vihaan Care & Support, is the author of this blog. 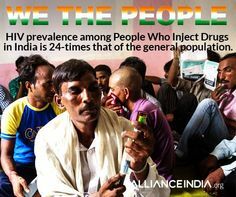 Better Health for HIV+ Adolescents: Join our Global Giving Campaign!